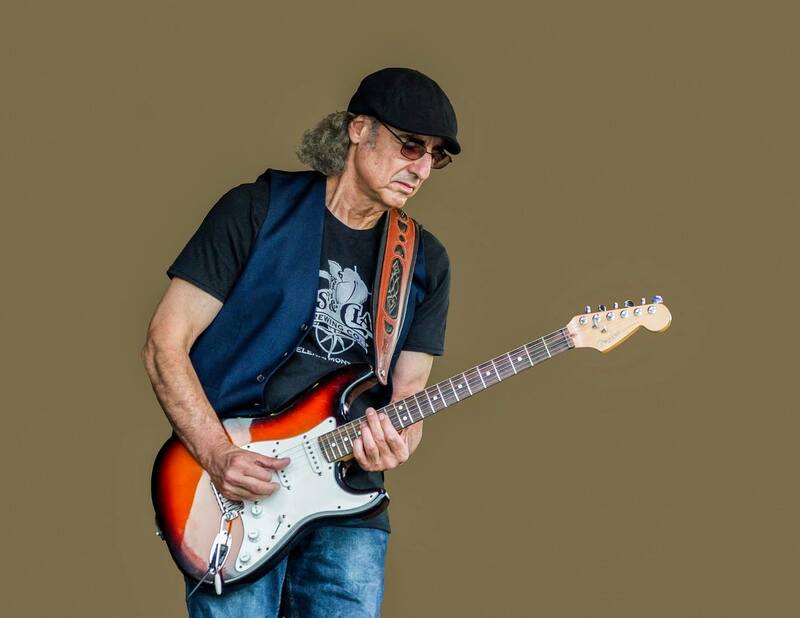 Chicago Blues Hall of Fame and Grammy elected, Australian blues rock artist Michael Charles claims the stage with an elevated level of energy and a guitar driven journey through thirty-five years and thirty five releases of his original music. Leading off with an explosive blues number, the audience is soon captivated by well-rehearsed precision experiencing MC’s original blues, blues based rock, inspiring ballads, as well as some well-known covers. As in all of Michael Charles’ performances and recordings his guitar is kept forefront and is the driving force behind his music!